Our local DOT drug and alcohol testing centers are located in Black River NY and the surrounding areas providing DOT drug testing, DOT alcohol testing and DOT physicals for all DOT modes regulated by Part 40. Same day service is available at our Black River NY DOT drug testing facilities and most of our DOT drug testing locations are within minutes of your home or office. 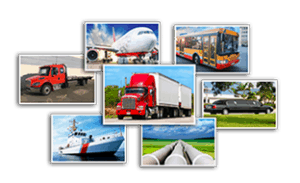 Coastal Drug Testing provides DOT pre-employment, random, post-accident, reasonable suspicion and return to duty testing at our Black River NY DOT drug testing centers.